Get 1, 3 or 12 Months Free PS Plus - No Surveys - PS Plus Free Games! 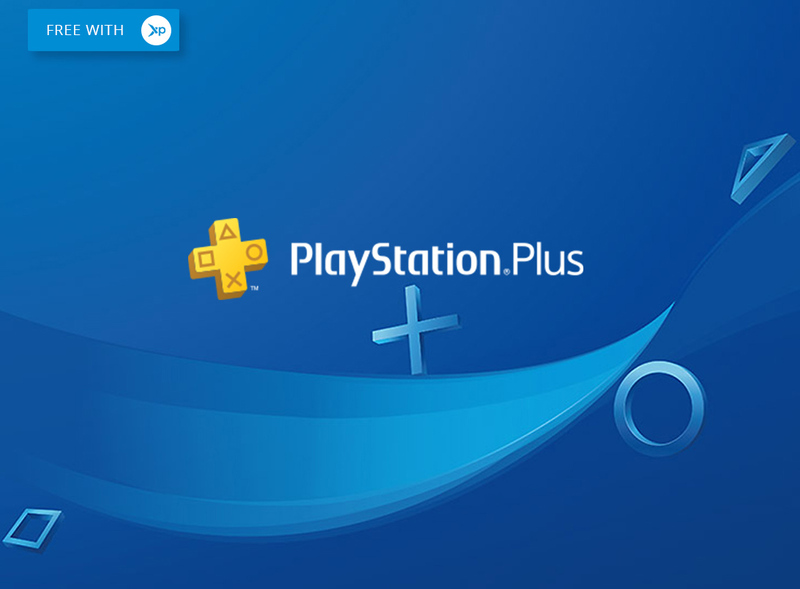 Get Free PS Plus + PS Plus Free Games! Simply swap your Xpango Points for Free PS Plus & PS Plus Free Games! Now you can get free PS plus subscription codes given to you by Xpango for up to 12 months. No you didn’t read it wrong, Xpango gives you the chance to get PS Plus free games just by collecting some Xpango Points. What are you waiting for? Getting Your PS Plus Free Games! All you need is your PS Plus account and a free PS plus given to you by Xpango in exchange for Xpango Points. Don’t forget your daily bonus for even more XP and also to check your email or social media for some sneaky giveaways! Depending on how many Xpango Points you have you can unlock a 1, 3 or 12 month PS plus subscription card from us. 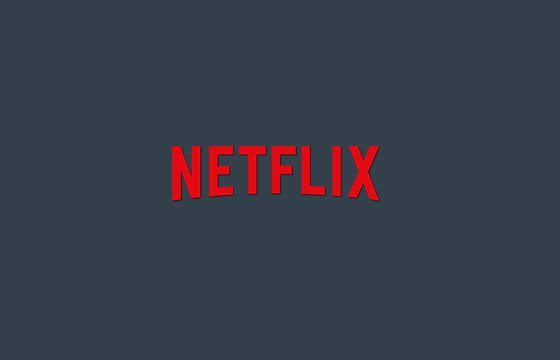 It’s not available in every country so please make sure to check the reward store what subscription packages are available. It’s never been easier to get PS Plus free games – we hope you enjoy yours. Remember, every month PS Plus give you access to 2 or more PS4 games as part of your subscription, what a treat! Your PS Plus membership is easy to access from your PS4 home screen. 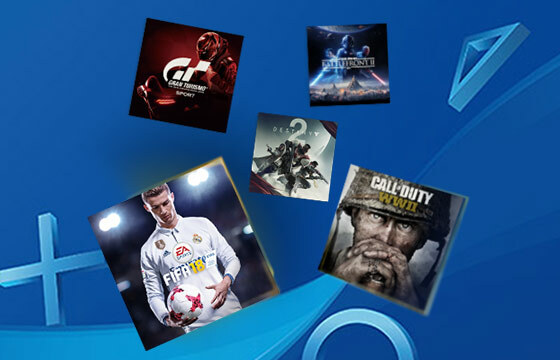 From here you’ll be able to check the latest monthly games, enter competitions, view all the latest new from PlayStation but most importantly you’ll have access to all of the latest PS Plus member discounts which will enable you to get even deeper savings, allowing you to play even more PS Plus free games! Whilst you enjoy your free PS Plus subscription from Xpango you will also enjoy knowing your games are saved in the cloud meaning you can always come back to your game wherever you last left it. PS Plus allows you to have your game saved from any location and any PlayStation, so if you’re borrowing your friends console or you are at your friends house you can still have access to your own games. Gone are the days of losing your memory card or even worse, your memory card breaks or even worse your PlayStation breaks. Now, your games are safely stored – what a time to be alive! 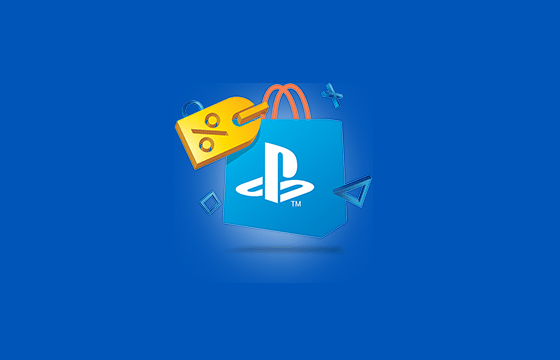 The PlayStation store has a huge variety of discounted games available for PS Plus members. Ranging from Action, Arcade, Fighting, RPG, Shooters, Simulation, Sports & Strategy games. 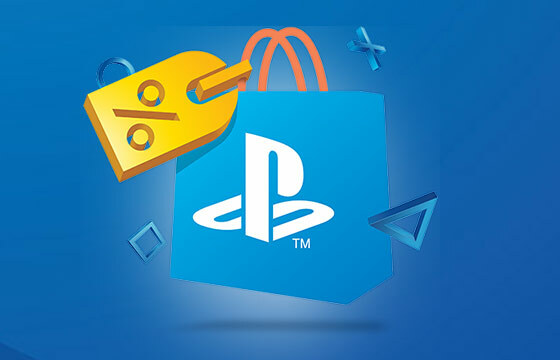 You’re also able to get deep discounts on PS Vita, PS3 and your PS4 which means your PS Plus can be saving you money on all of those formats. 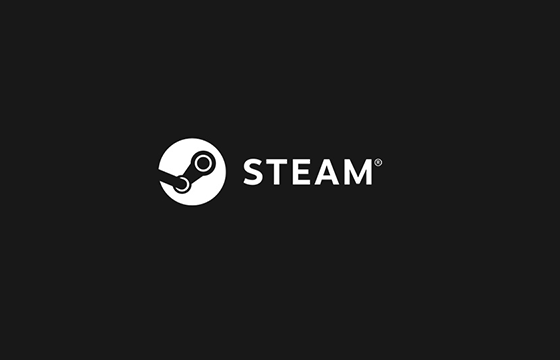 It’s a pretty awesome feeling when a game you want has a huge discount, often you’ll see popular games with 50% off or more, sometimes included are bundles or add-ons. Either way, You can pick up some great games with your exclusive discounts. Maybe you want to try out the demos first before you play it? No problem, you can filter in the PlayStation Store whether a demo is available for the game you’re interested in. This is a great way to make sure you try a game before you buy it. Nobody wants to own a game they won’t play ever again. Thank you PS for making our lives easier by having this feature! Every month you will be able to download two PS4 games because of your PS Plus membership. Imagine that, not only did Xpango give you free PS plus subscription codes just by collecting a few points. But you also get free PS4 games on top of this. Big features coming from Sony for PS Plus members! PlayStation is on a mission to have huge amounts of games available and it doesn’t look like they are going to slow down any time soon. They are also putting huge resource into Virtual Reality. You can view what games are available here on the official PS Plus website. PS Plus is miles ahead of the competition at the moment and they are going to be dominating the forthcoming year with new content and benefits for their users. If you aren’t convinced to get started already, we don’t know what else to tell you – pssst FREE PS PLUS from Xpango isn’t enough to get you interested? How to get Free PS Plus Codes? 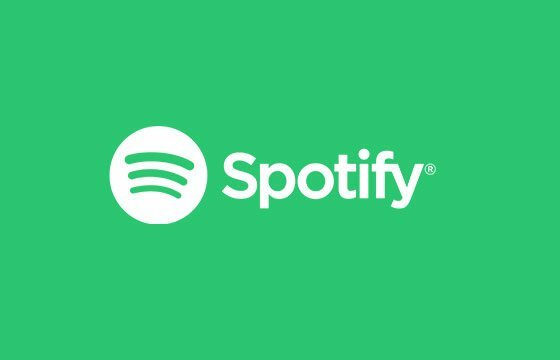 Forget weird online “code generators”, you should be avoiding them like the plague – they aren’t real and only exist to steal your data. 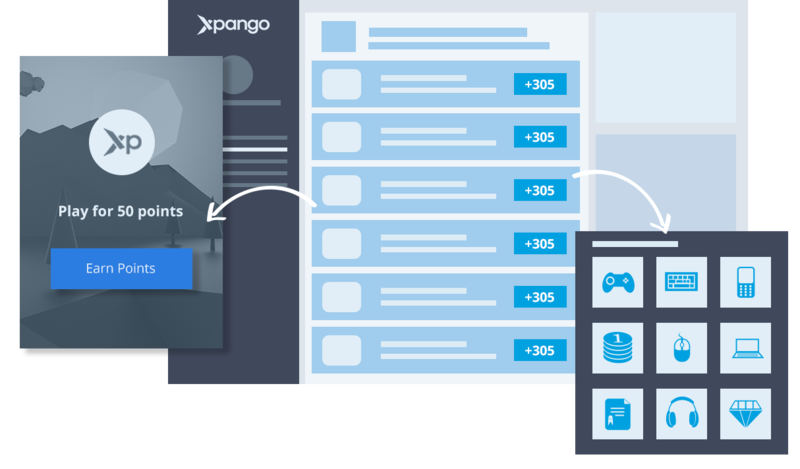 Instead Xpango rewards you Xpango Points in exchange for your time and energy. Every day you get a free points bonus which you can collect every few hours. You can also collect points by inviting your friends (for big points rewards) as well as completing missions from our third-party partners!